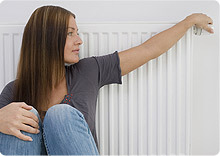 Safeheat Torbay Ltd. is a Gas, Oil and Renewable central heating installation and Service Company. We have a fully qualified team of installation and breakdown engineers who are able to respond to all aspects of any gas and oil central heating system. 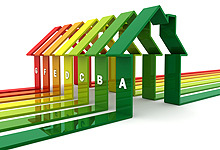 We offer a free quotation where we will survey, design and advise you of the best options for your property and any system we install has the benefit of full after sales service; this includes next day attendance on all breakdowns within the guarantee period and the first annual service free of charge. We keep comprehensive history of all work completed on any boiler and any service engineer that calls at your property will be fully informed of any previous work we have undertaken.